Home » Uncategorized » Fiction River Anthology is Out! 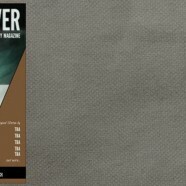 Fiction River Anthology is Out! 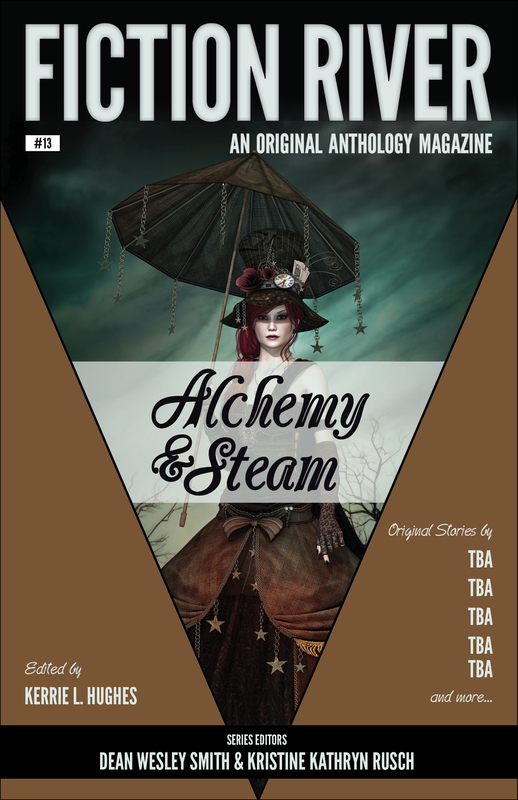 Diana Benedict’s first story is out in the Fiction River: Alchemy & Steam (Fiction River: An Original Anthology Magazine Book 13)! Snag a copy today. Alchemy changes more than dross into gold. It changes steampunk stories into stories of magical transformation. These thirteen stories combine science and magic into do-not-miss alternate history stories that span the globe. Travel with a soul-stealing carnival, meet the Grand Dangoolie, put on some perfect perfume, and sample some magical chocolate. These adventures grace the pages of the most creative volume of Fiction River yet. Sparks from Fiction River hits Stands!